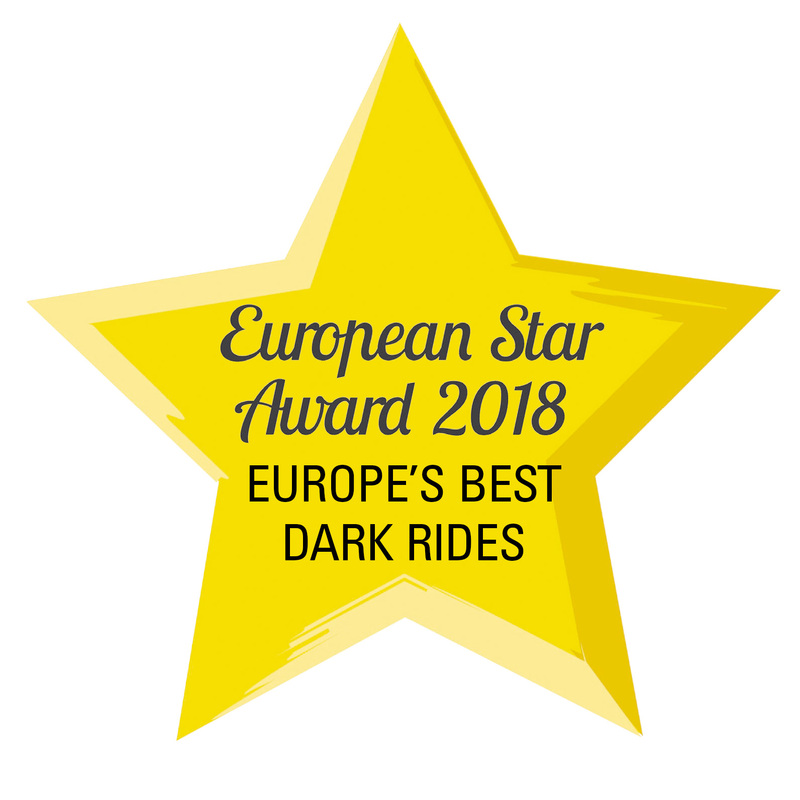 Triotech is proud to share that its interactive dark ride project NINJAGO The Ride at Legoland Deustchland has been recognized amongst Europe’s Best Dark Rides for 2018 by European Star Award. It was already ranked in amongst Europe’s Best New Rides in 2017. We are honored to be recognized this year again by this prestigious industry award program. This interactive dark ride is unique, the first in the world requiring where guests use only their hands to interact with the content. NINJAGO The Ride features Triotech’s revolutionary Maestro™ hand gesture technology, allowing guests to interact with the story using their hands as weapon. The attraction is already installed in 6 Legoland parks around the world.